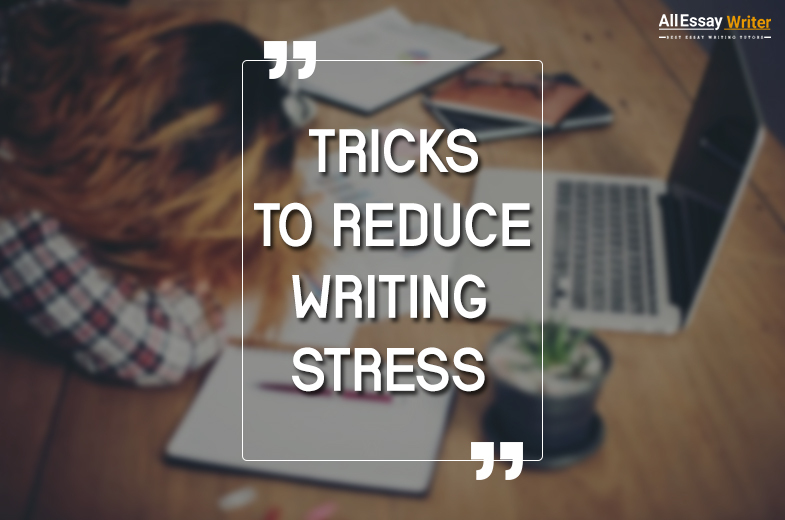 If you are one of the students struggling to write a perfect research paper, you are in the right place. This blog will discuss 4 types of research papers and discuss the ways to write perfect papers. When you get an idea about the type of research paper, it will be easier for you to draft a perfect one. Now you can stop your struggle to score the best grades in the semester. Read on and know everything about writing a research paper. Once you get the grip of it, no one can stop you from achieving academic success. A research paper is a work that needs critical thinking. You need to choose a topic that gives scope for interpretation and analysis. You should gather information and evaluate it to provide a new dimension to the chosen topic. The paper must contain certain essential elements to qualify as a good work. Otherwise, it will not be considered as a stellar research paper. Research question: The first thing that your research paper should have is a research question. Without a proper research question, it will not be possible for you to draft the research paper. Once you choose the question, your goal will be to answer the question by conducting a thorough analysis. Research objectives: You need to set research objectives before you start interpreting the facts. Without proper objectives, your research paper would remain incomplete. 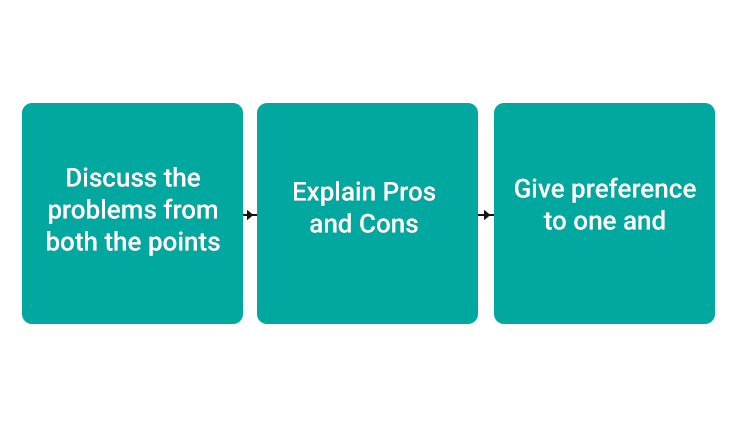 You need to set objectives to explain the purpose of conducting the research. Research methodology: It is important to explain the methodology that you aim to follow in your research. You need to mention whether you will choose the qualitative or quantitative method. You should also mention the survey questions and the audience you aim to target for conducting the survey. Without being specific, you will be unable to conduct the study. Now, let us discuss the different types of the research paper and their features. 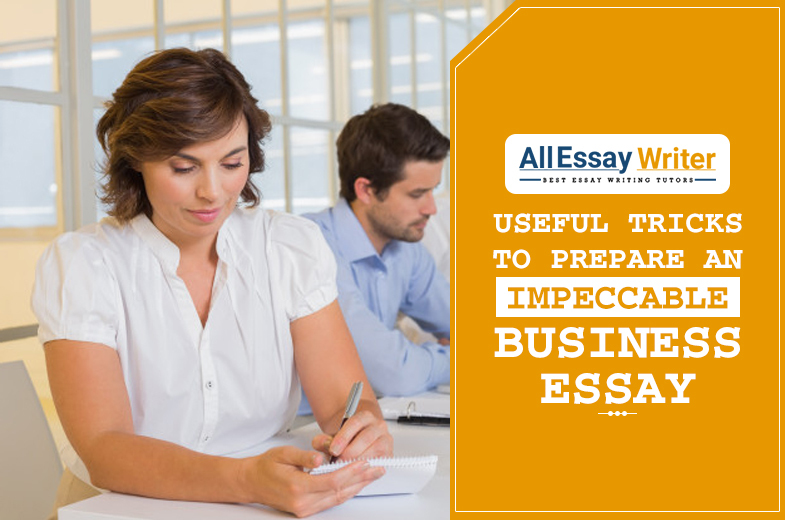 It will help you to acquire a vivid idea and help you to draft your own paper accordingly. To know more about the format of a research paper, you can click on this link. Once you understand the requirements of each type of research paper, analyzing the topic will be an activity that you can enjoy. Keep reading to acquire a vivid idea. This type of papers usually starts with a question and the paper aims to answer the same. In an analytical research paper, you need to choose a question and gather information. Analytical research paper demands critical thinking along with the logical explanation of the same. It is all about analyzing different viewpoints. When you aim to draft an analytical research paper, you need to gather relevant data by reading previous research work on the chosen topic. 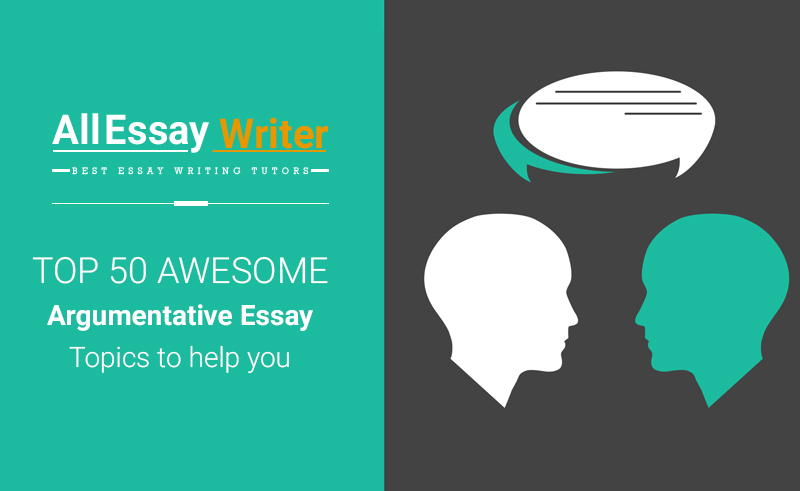 You should undertake both qualitative and quantitative approach to write the paper. Apart from that, you should provide enough referencing and citations so that your analysis gets adequate supporting evidence. 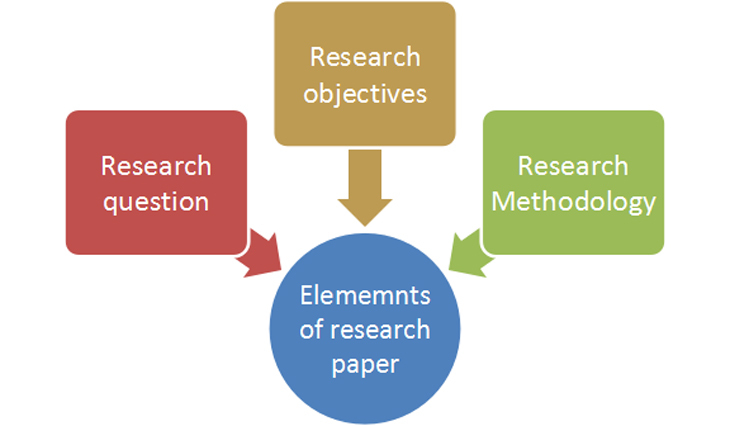 How to outline an analytical research paper? A proper outline will help you to maintain workflow. 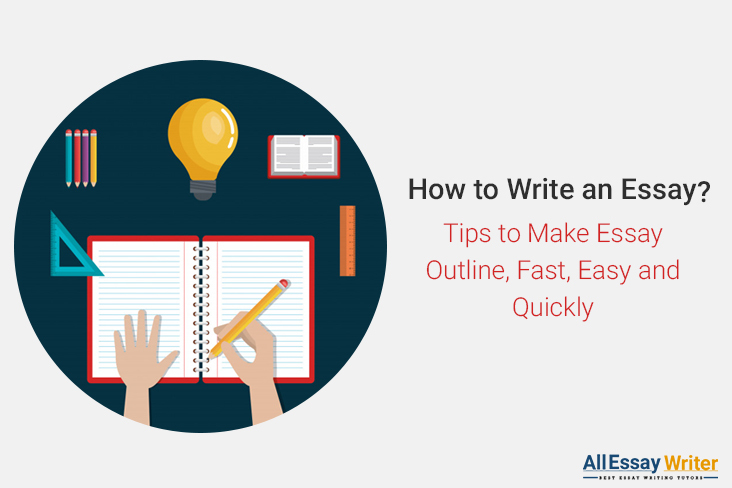 Apart from the basic structure of a research paper, outlining the content will help you to make it logical and relevant. 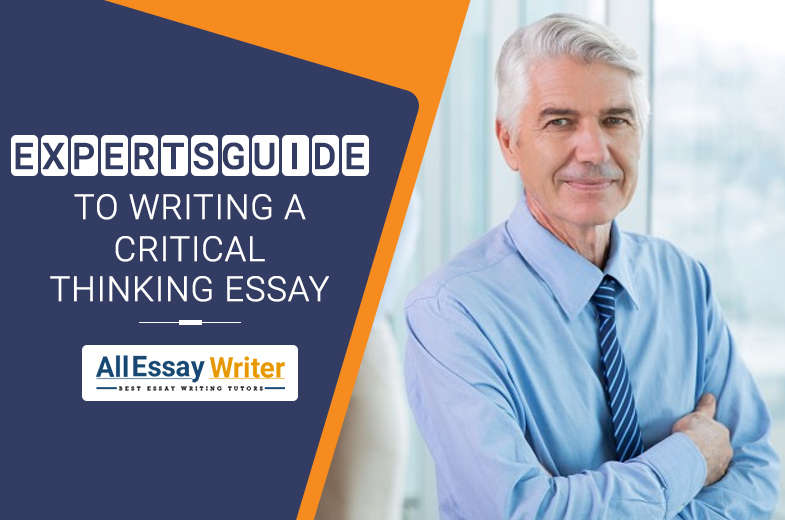 Following this outline, you can draft a stellar analytical research paper. Try out and score the best grades in the upcoming semester. In an argumentative research paper, you need to work on more than one opinion. You have to introduce a debate on the topic. You need to consider both the opinions of the argumentative topic and conduct the interpretation accordingly. 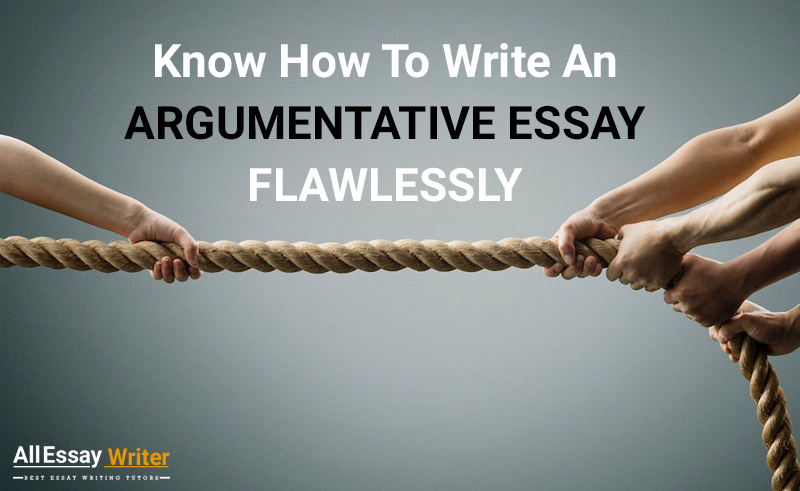 The only aim to write an argumentative research paper is persuading the readers to accept your point of view. You need to choose one opinion and persuade the readers accordingly. 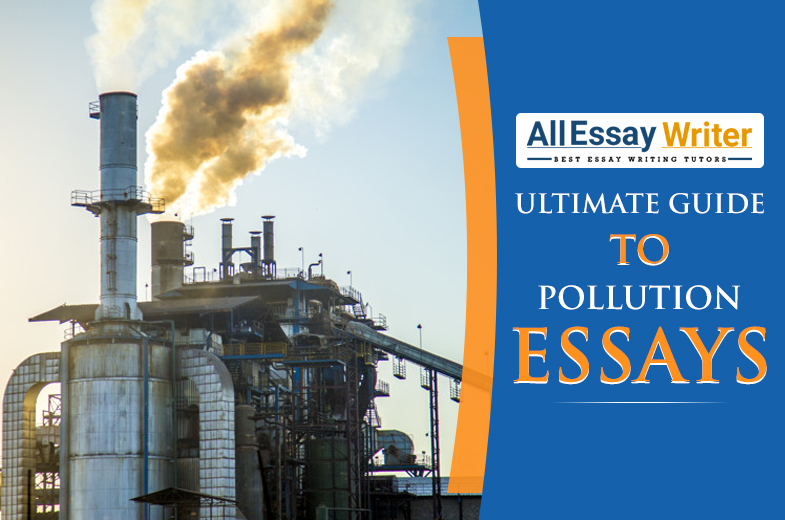 In this type of research paper, you need to incorporate logical facts and data to establish your point of view. When you do that, it will be easier for you to persuade the readers. How to proceed with the research work to write an argumentative paper? Comparative study of both the arguments- You needs to acquire a vivid idea of the chosen topic. Once you do that, you can readily decide the argument you want to support. This will help you to set your objectives accordingly. Gather facts: When you decide to support a point of view, you need to find enough information to support your statement. When you find enough facts, you can proceed with the interpretation accordingly. Understand the outcome: You need to understand and be very clear about the outcome of your research. If you want to convince your readers about your opinion, you need to have a vivid idea about the conclusion. 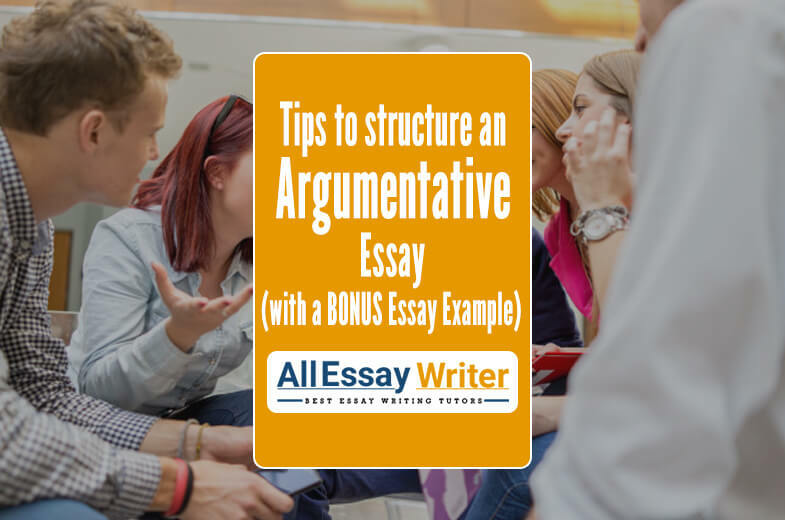 Implement these three steps while drafting an argumentative research paper and the result will surprise you. 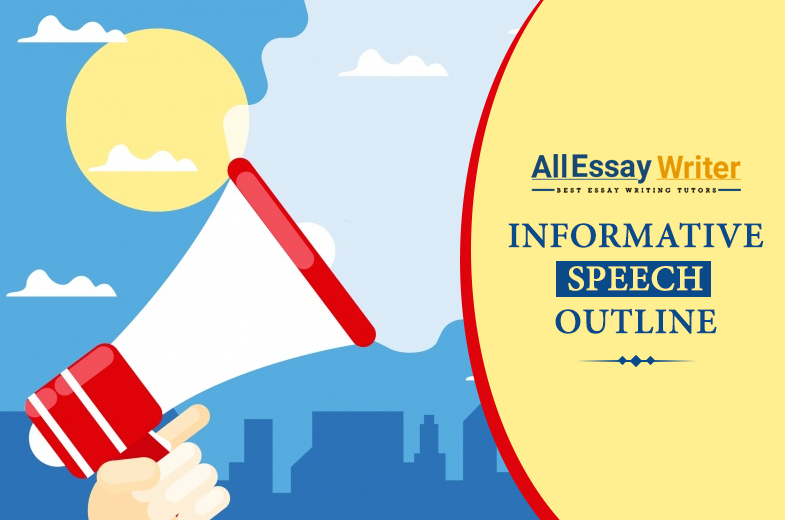 This type of research paper is all about providing information and interpreting the topic. It demands extensive research and requires a lot of information. You do not have to analyze the information in a definition paper. Rather, you need to find out previous research works on the same topic and conduct a comparative study. When it comes to definition papers, you need to select your bibliography wisely. Provide proper citations to prove that your statements are correct. Do not provide a personal opinion. You need to highlight and interpret the findings of other research. You need to set a hypothesis for your research and work on the paper to attain the desired hypothesis. 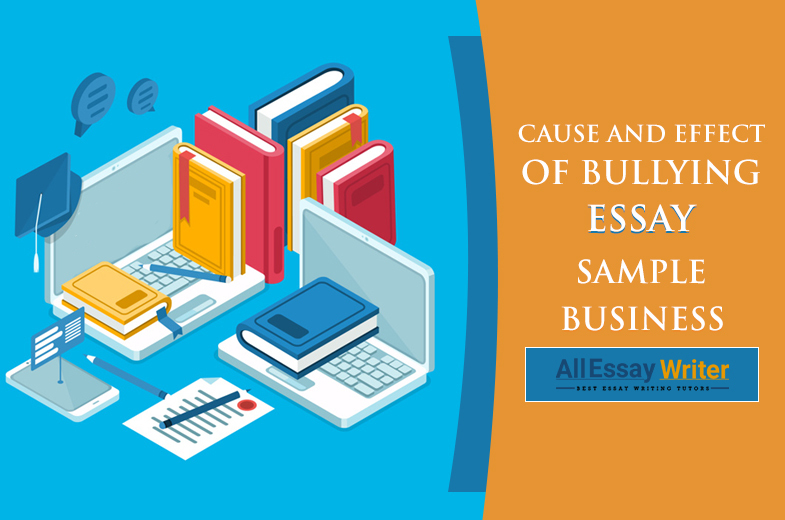 Thesis statement: Although every research paper has a thesis statement when it comes to definition papers, the statement should help the readers to understand the topic. Your readers need to be convinced about your purpose of conducting the research. 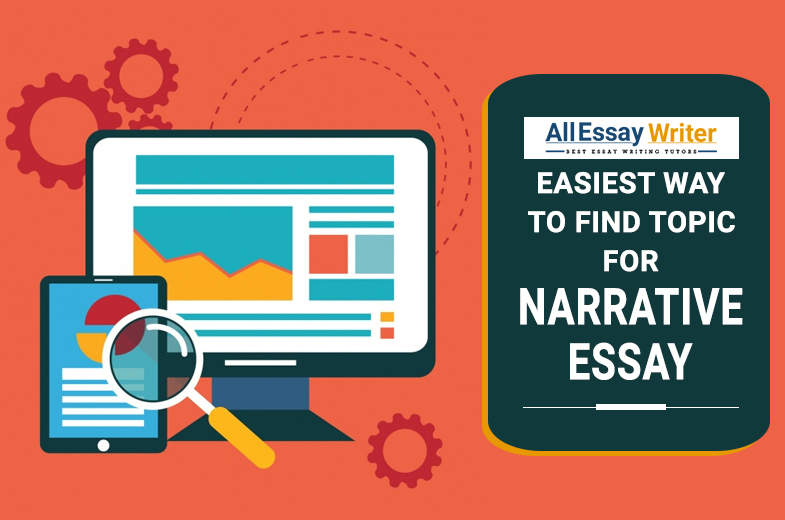 In your thesis statement, you need to mention that the research paper aims to interpret the findings of other studies and reach a conclusion. Introduction: You need to select a topic and find out multiple research works on it. In the introduction of your research paper, you need to mention how you aim to move ahead with the study and what is your purpose. Paragraphs and chapters: In a definition research paper, the methodology is mostly qualitative. The literature for the research needs to be extensive. In this section, you need to mention about different findings of the research with valid interpretation. Conclusion: When you interpret the findings of existing research work, you need to arrive at a conclusion. 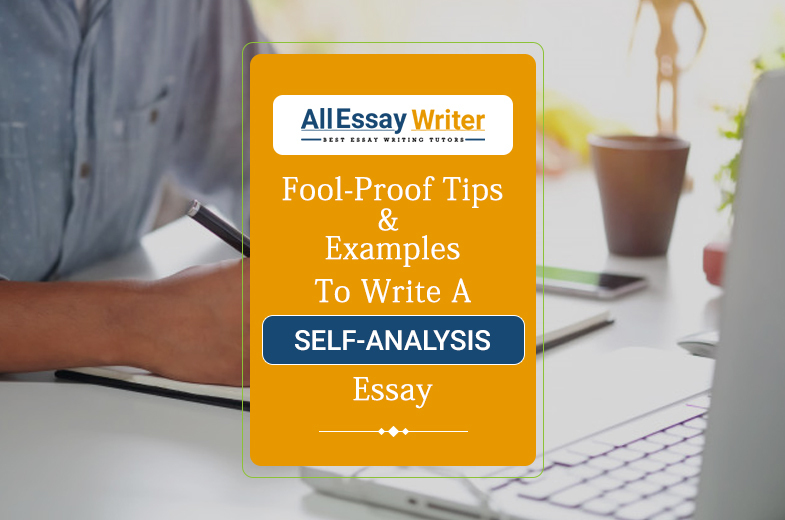 While concluding the paper, you should establish how you have achieved the hypothesis. 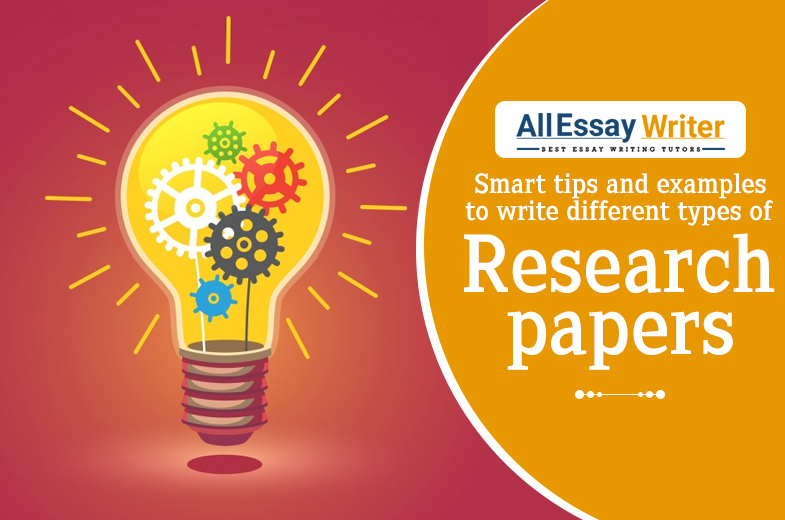 This type of research papers aims to compare two or more studies and find out which one is at par with the chosen research question. 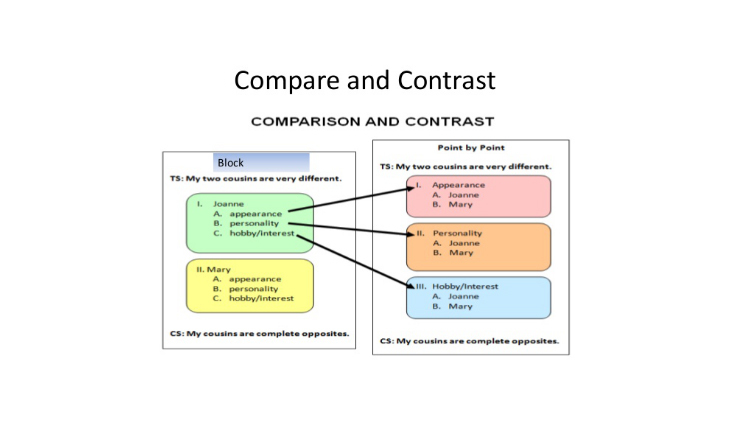 You need to compare the interpretation style, research methodology, and the hypothesis. 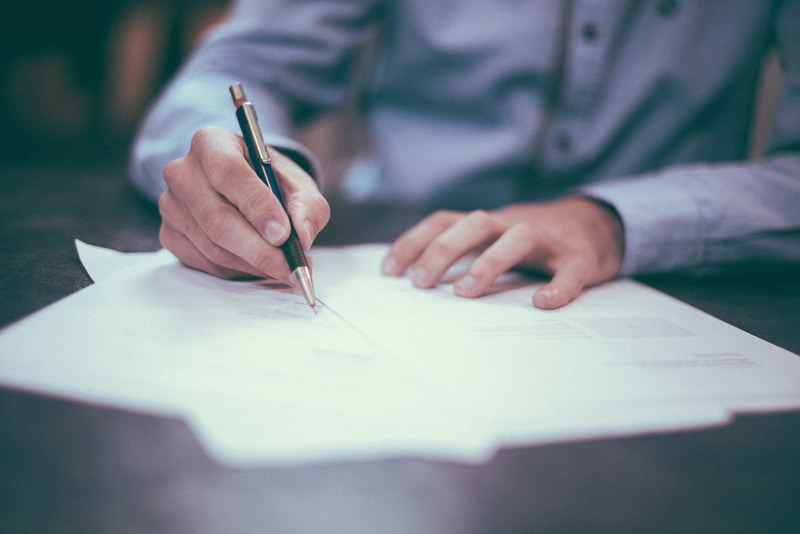 While drafting the research paper, you need to keep in mind how the researchers have done the interpretation and how to proceed with the analysis of the paper. Highlight both the research that you wish to compare. Mention the thesis statement for both the research and your purpose to conduct the research. Take a look at the image. 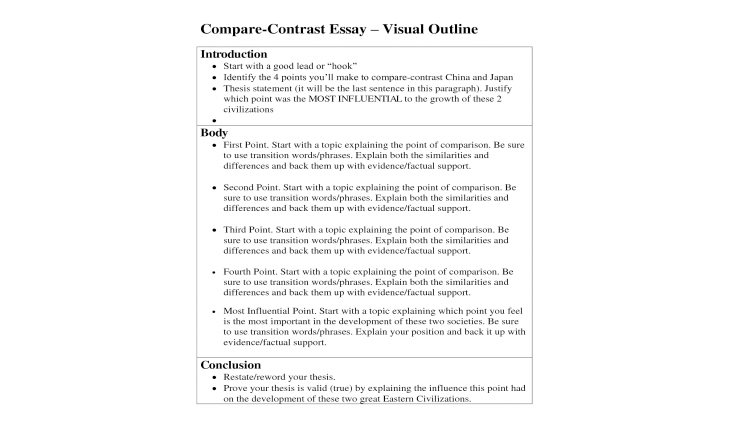 You can follow the same format for your research paper. You need to keep in mind that a research paper is lengthy and ensure that you have enough resources to justify the word count of your paper. These are the 4 most common types of the research paper. Follow the tips mentioned in this blog and earn your desired grades. Here’s wishing you all the best. Allessaywriters.com boasts of a team of qualified research paper writers who serve the students in the hour of need. We have 1500+ subject matter experts who can serve you in the hour of need. 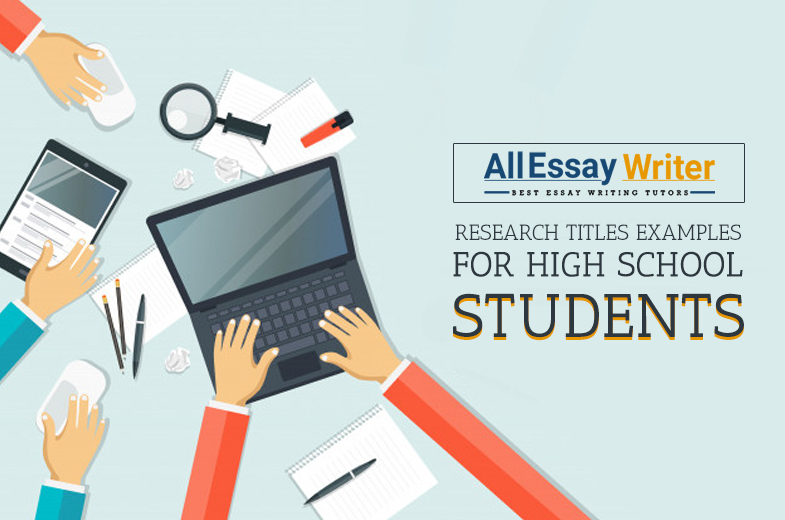 If you are one of the students struggling to draft a flawless research paper for the upcoming semester, it is the high time to select Allessaywriters.com. If you hire us for your academic writing help, no one can stop you from scoring the best grades in the semester. Opting for us will never add to your financial constraints. Here are some of the achievements of our service that will compel you to choose us every time you need help with an academic paper. Trust our professionals and get rid of all your academic struggles right away. Place your order today!